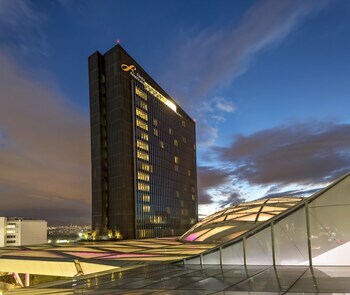 Located in Mexico City, Fiesta Americana México Toreo is within a 15-minute drive of Chapultepec Park and Auditorio Nacional. Featured amenities include a business center, express check-out, and dry cleaning/laundry services. Self parking (subject to charges) is available onsite.